Vietravel Company has launched the Short Message Service (SMS) to provide tourists with information of tours, prices, departure dates on September 8. Sending messages to the operator number of 1900 561579 from your cell phones, you will receive prompt reply from the company. The user- friendly as well as time-saving service meets the demands of everyone. 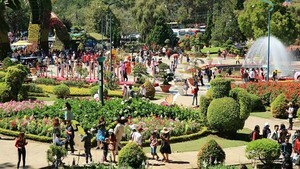 The supplier expects to draw much curiosity for tourists and effectively provide them the required information. Reportedly, the service has just been provided in the Vietnamese language. 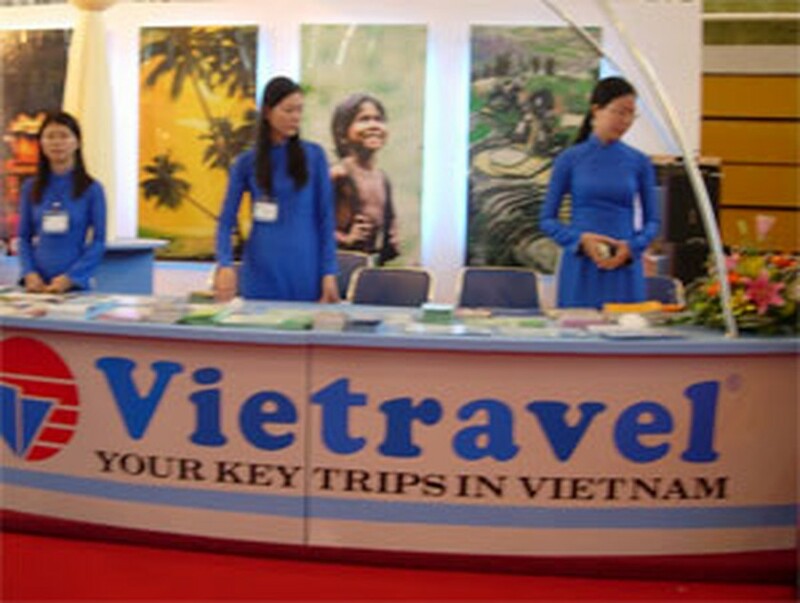 Vietravel Co is one of the leading professional travel agents in Viet Nam, established in 1992. The company has a network of representative offices nationwide including HCMC, Ha Noi, Hue, Da Nang, Qui Nhon, Nha Trang, Can Tho and two overseas representative offices in Tokyo and Paris.